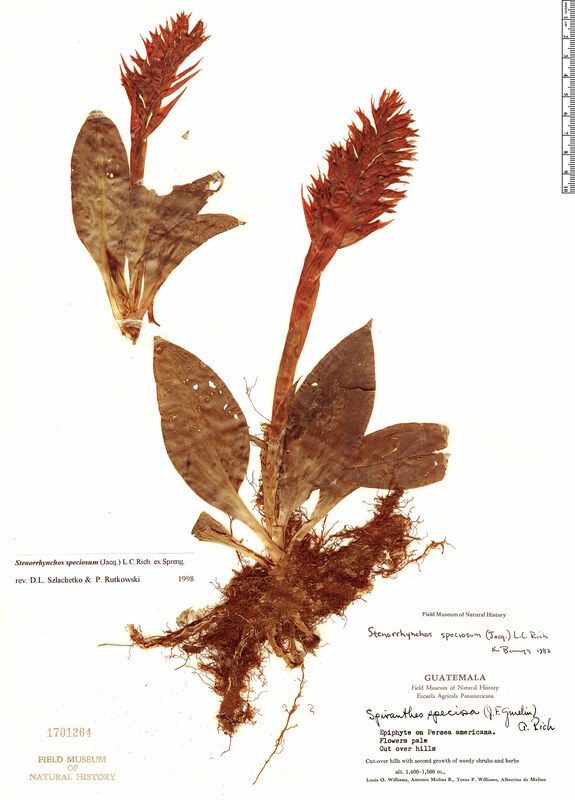 Stenorrhynchos speciosum (Jacq.) Rich. ex Spreng.